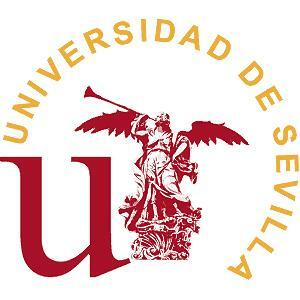 Here you will find information about the group on Orthogonal Polynomials & Approximation Theory of the Universidad de Sevilla. ♦	Constructive Approximation Theory. Study of the Sobolev orthogonality as well as the general orthogonal polynomials with respect to a wide variety of measures. Matrix moment problems, Matrix orthogonal polynomials, q-polynomials. ♦ Applications in mathematical physics, non-linear mathematical physics and ratchet effect (non-linear direct transport). Key words: Approximation theory; Special functions; Orthogonal polynomials; Sobolev orthogonality; hypergeometric functions; Padé and rational approximations; asymptotics; vectorial measures; Solitons; Ratchet effect. Preprints are avaliable from the personal web pages of the members of the group. The research of the group is partially supported by Ministerio de Economía y Competitivad, Fondos FEDER and Junta de Andalucía. 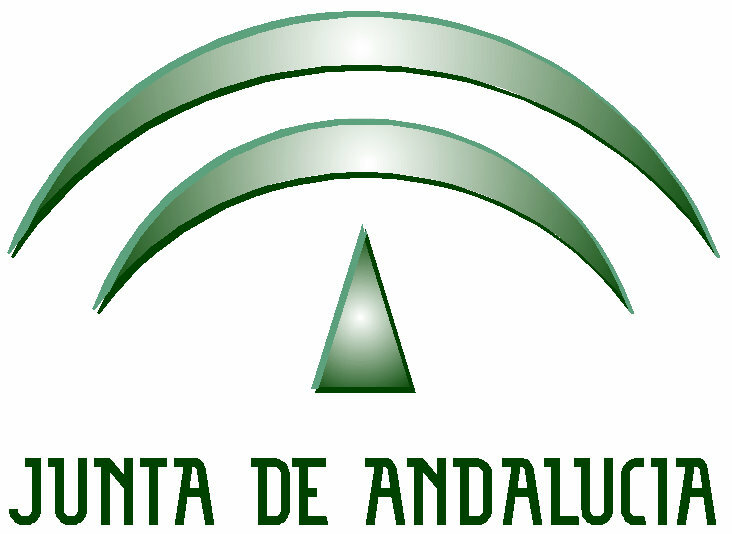 The research of the group is partially supported by Ministerio de Economía y Competitivad, Fondos FEDER, y Junta de Andalucía.